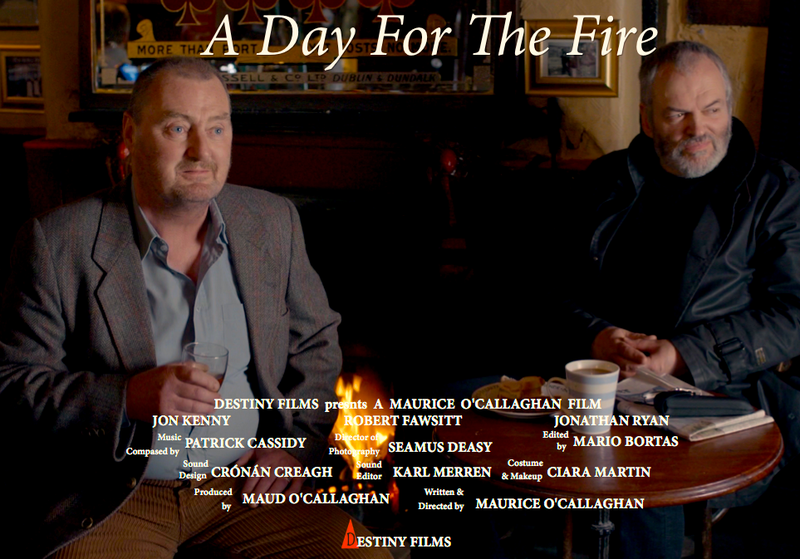 The classic Irish short film, 'A Day For The Fire,' on the tragic theme of suicide in modern Ireland, with riveting performances by Jonathan Ryan (Patriot Games) and Jon Kenny (D’Unbelievables) will be screened on RTE 2 Shortscreen, Monday 4th April ’16 at 12 midnight. 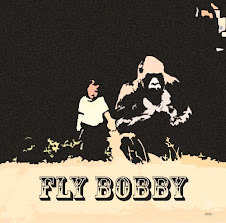 A man returns to his native village after a twenty year exile. He meets another man in a rural pub who reveals during a brief conversation that his son has taken his own life. The casual admission of this tragedy shocks the viewer into the realization that even in such an idyllic landscape the pressures of modern life can take their toll. The short was shot by acclaimed cinematographer Seamus Deasy, with a haunting score by Hollywood composer Patrick Cassidy, the film is written and directed by Maurice O’Callaghan (Broken Harvest). The film has played in selected cinemas in Ireland throughout 2014 and 2015 and may also be viewed on Youtube. The story was first broadcast on the RTE radio, Francis McManus short story series in 2001, read by the Irish actor, Patrick Bergin.